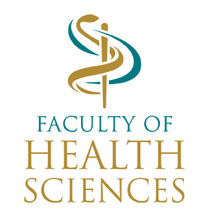 Unless specifically mentioned otherwise, all intellectual property rights existing in and attaching to this website, including the University’s brand and logo, are the property of the University, and may not be reproduced or otherwise used without the express written consent of the University.By use of this website the user undertakes to abide by all intellectual property restrictions contained herein, including but not limited to restrictions on intellectual property owned by third parties. Interactive Online ForumsThe access and use of any chat-room, newsgroup, bulletin board, mailing list, transaction or other online forum available at http://www.wits.ac.za, shall be governed by the Rules for Online Conduct. Applicable LawYour use of this website and any dispute arising out of such use of the website is subject to the laws of the Republic of South Africa.